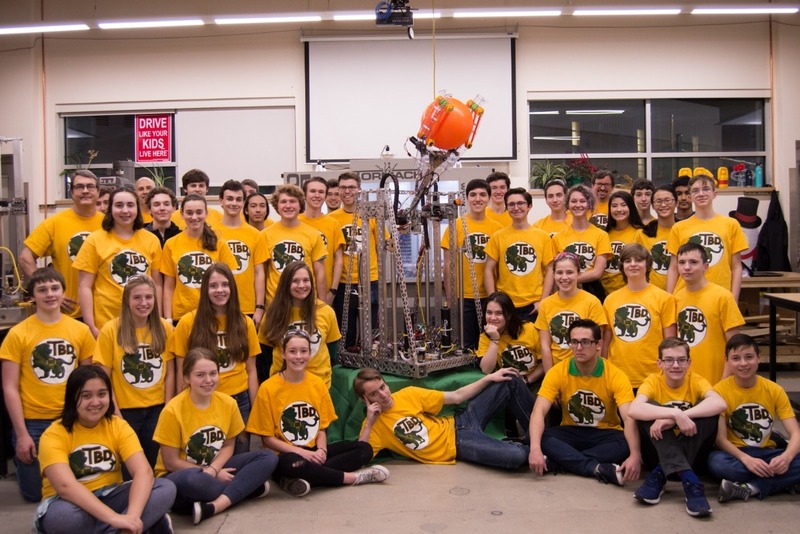 After an exceptional rookie year, West Linn High Schools FRC Robotics team, team #7034 or “To Be Determined” is ready for year number two. Every single one of our team members work hard every week to build our team stronger, a business, and of course build a robot. Since this is only our second year, we have few strong sponsor relationships. So, we need your help! We would like to raise $10,000 to pay for competition and travel fees. Any and all help is greatly appreciated and will help us to achieve our goal. We thank you for your support and interest.